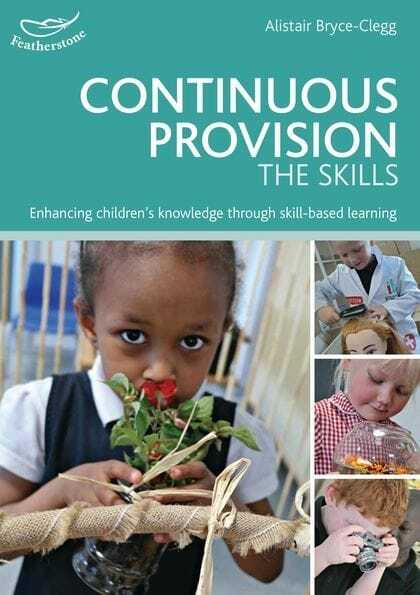 Shows how the provision itself (resources) should be leveled ‘top’, ‘middle’ and ’emergent’ to meet the development needs of all children irrespective of how old they are. Gives some comprehensive examples of how to break those skills down into top, middle, emergent e.g. in ‘Paint’ he identifies skills that children need to learn when using paint like texturising, application, printing etc. He then takes each of those skills individually and show how a skill like printing could be broken down into three broad stages.